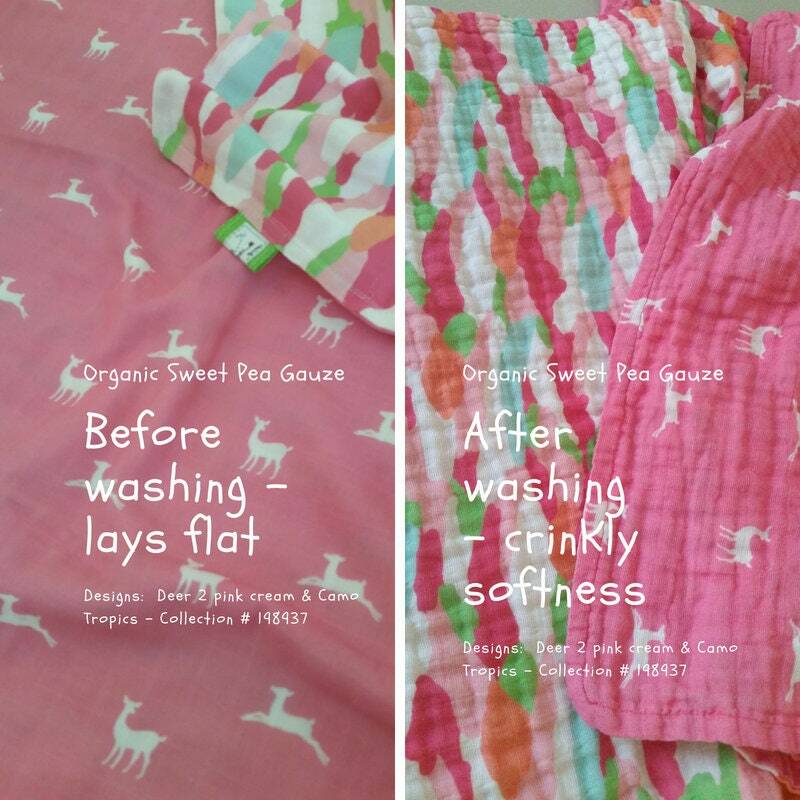 Select from many popular textiles - double gauze , minky, organic cotton ... & more. 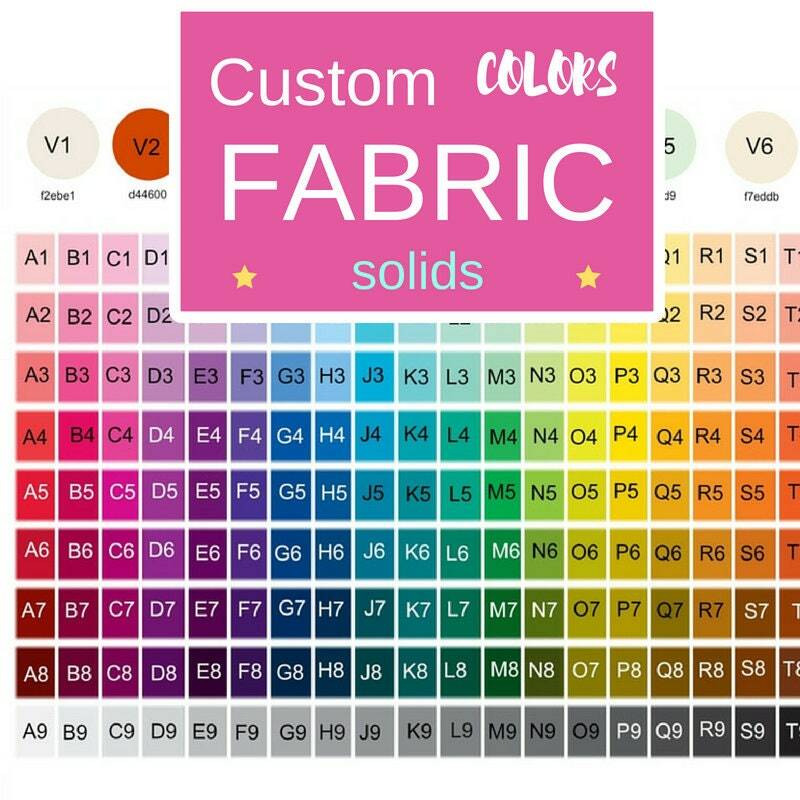 Perfect for your diy sewing / craft project- for nursery, girls bedroom, use for home decor - upholstery, curtains, bedding , blankets and pillows. 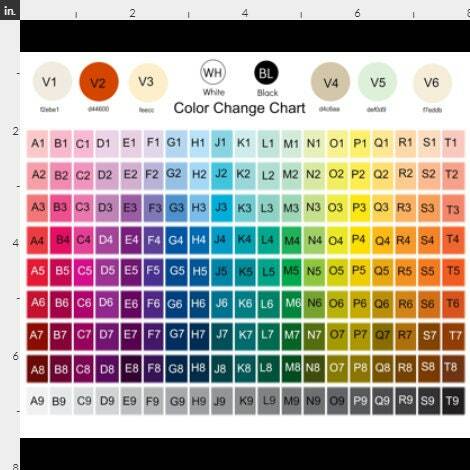 ---> COLOR CHANGE CHART: include 2 digit color code in notes at checkout from color change chart. 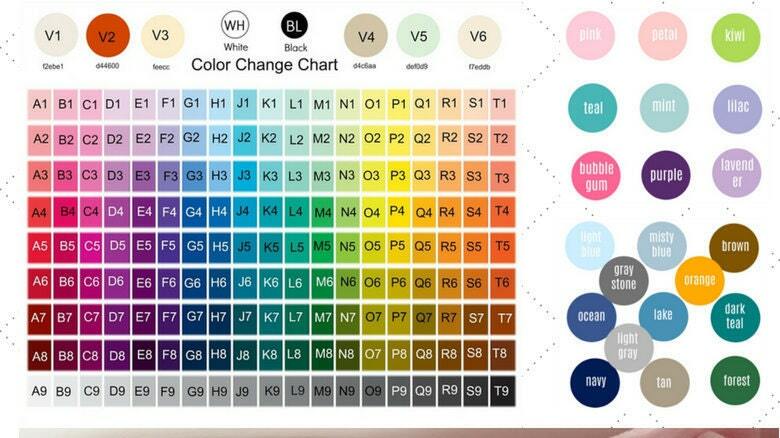 If we don't have your color code, we don't know what color you would like. 1.) 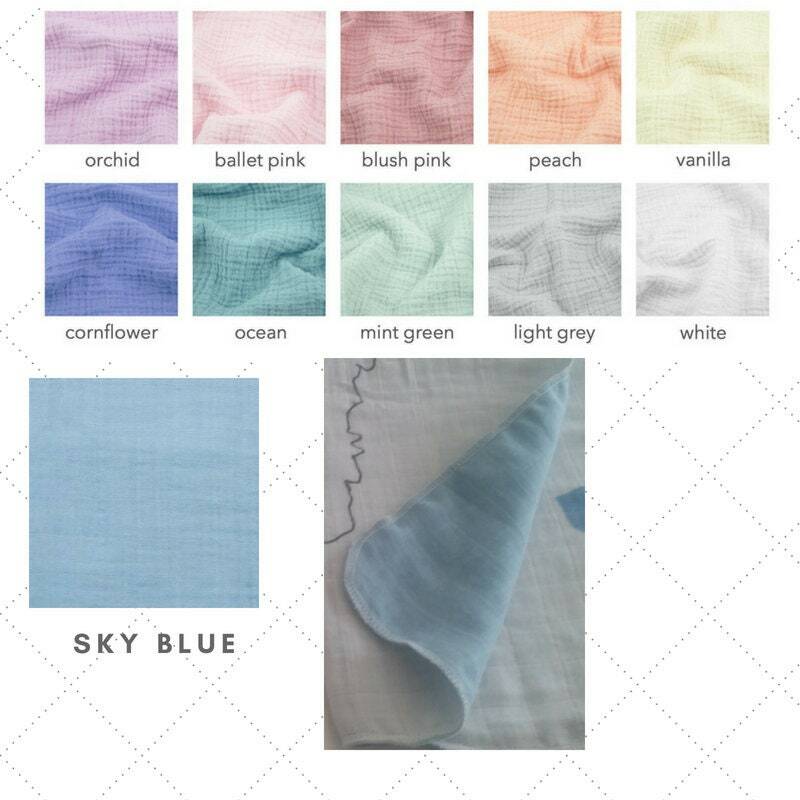 Select fabric type from drop down - from Linen to fleece .... there are several textiles to choose from. 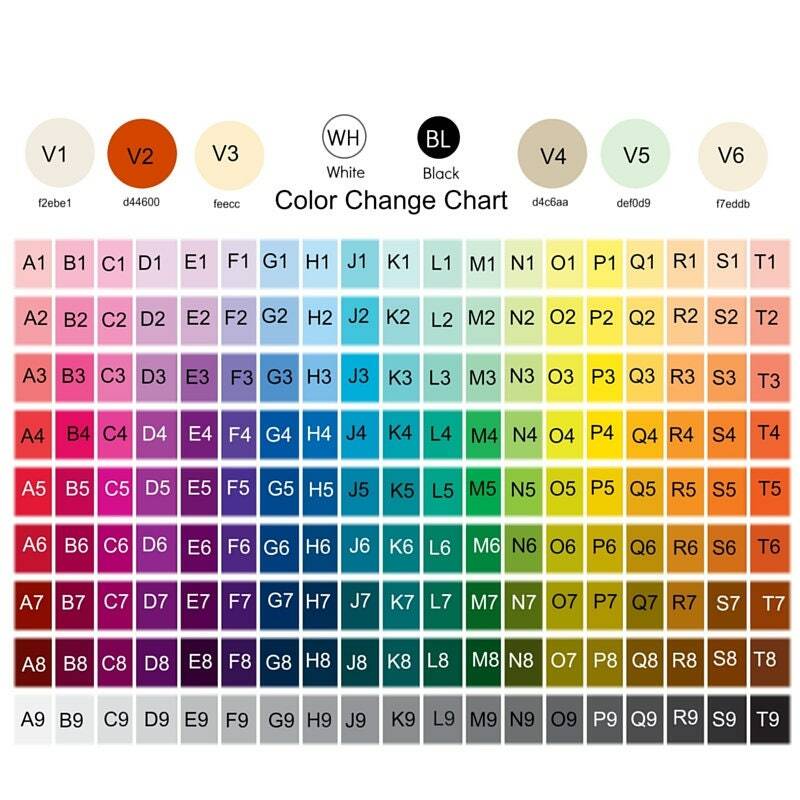 Your fabric will ship within 10-18 days.